This guide mentions steps on how to unlock Yu Yunique bootloaders. Yu Yunique is the latest budget CyanogenMOD phone from the Yu Televentures. Bearing a price tag of just Rs 4999, then handset is available for purchase exclusively on Snapdeal. You can checkout about Yu Yunique specifications and why it ranks a good choice at Rs 5,000. Make sure that backup all the important data before unlocking bootloaders as it will wipe out all the data and settings. 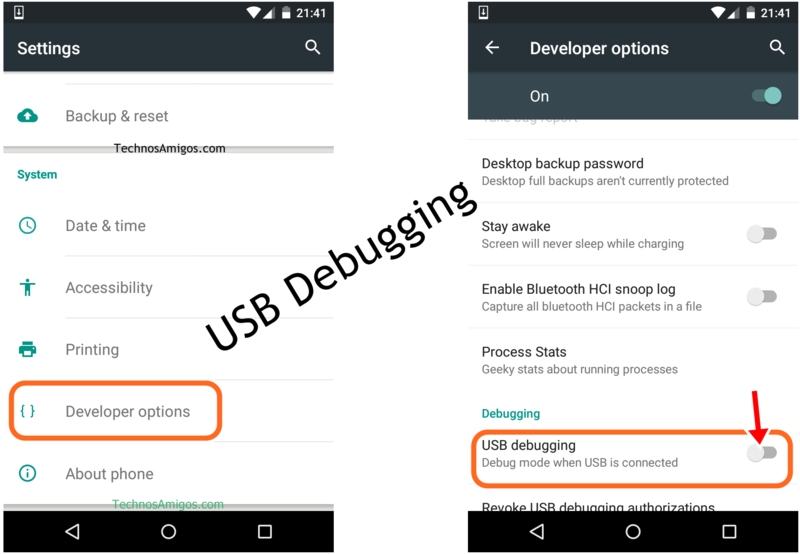 Enable USB debugging on your device by going through Settings > Developer Options. You should also enable OEM unlocking from Settings > Developer Options. You should charge your phone to atleast 100% battery life. 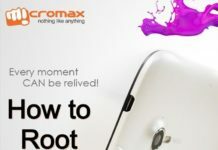 Note – Please proceed with Custom ROM like this own at your own risk. Now open command prompt inside the Fastboot folder by press and holding the Shift Key and the Right Click in the empty space area. Connect Yu Yunique to PC. Now type the following in the command prompt. This will show the list of devices connected to PC with USB Debugging enabled. Now type the below commands and unlock bootloaders on Yu Yunique. This will unlock bootloaders on Yu Yunique and wipe all the data and Settings. 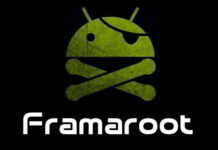 This command will show the bootloader status. 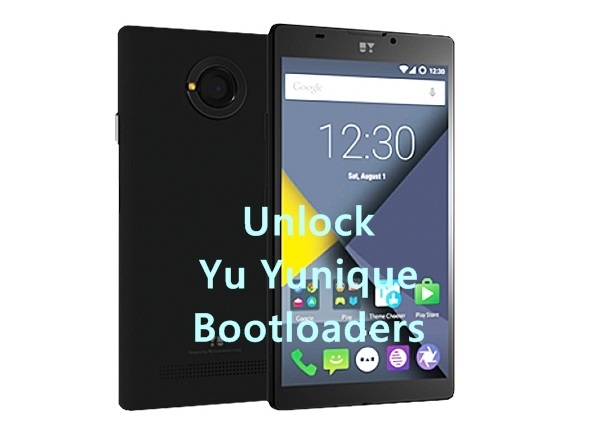 With that you have successfully unlocked Bootloaders on Yu Yunique Yu4711 Android phone. Do you have anything to say, comments are for you.